Did you know that Mexico is the leading exporter of avocado and beer worldwide? Did you know that the border between Mexico and the United States is the longest one in the world? 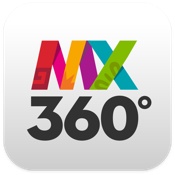 Discover Mexico through a 360-degree view, with hundreds of arguments and competitive advantages about the country. 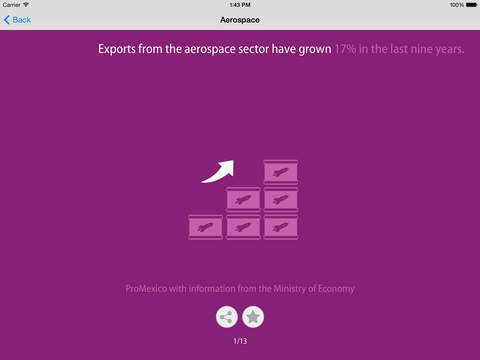 - Mexico’s major economic sectors. 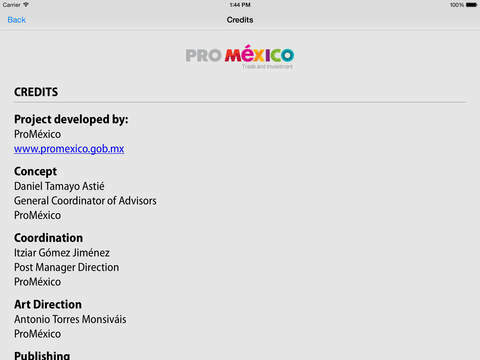 - Mexico as an export platform. Store your favorite arguments in the “Favorites” folder, or share them through your social networks.